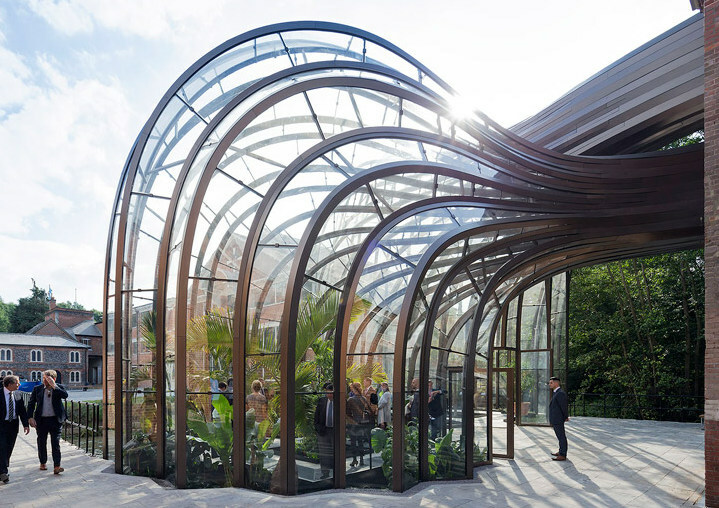 Thomas Heatherwick has won many awards and honours. In 2004 he was the youngest practitioner to be appointed a Royal Designer for Industry; he won a Gold Medal for his British Pavilion at the Shanghai Expo in 2010, and in the same year he was designer of the year in Japan. Sir Terence Conran spotted his talent early on and has described Heatherwick as “the Leonardo da Vinci of our times”. 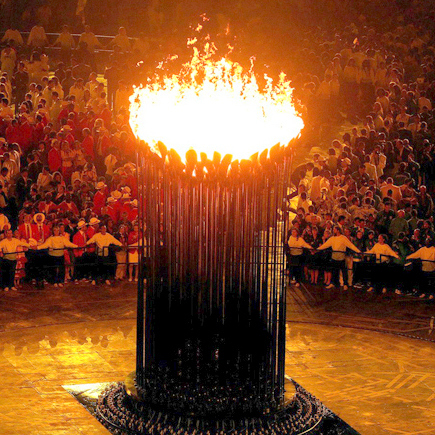 Heatherwick’s work received world-wide coverage in 2012 when with his studio team he designed the Olympic Cauldron at the London Olympics. The giant ring of fire rising up from the centre of the Olympic Stadium was a memorable sight, and in the lecture we’ll look at how they achieved that spectacular moment. The Heatherwick Studio also designed the new red London bus, the first re-design of such an iconic symbol of London for 50 years. Heatherwick’s approach is multi-disciplinary, and with his colleagues he blends architecture, sculpture and engineering to produce elegant results, from large urban spaces to individual items such as his Zip Bag for the French firm Longchamp. As well as the conversion of the Coal Drop buildings at King’s Cross into a shopping area, the Studio has major projects underway in Cape Town, Shanghai and New York. In New York, it is involved in four concurrent projects, two forming part of the development of West Manhattan: Pier 55 and The Vessel – a great achievement for a British designer. 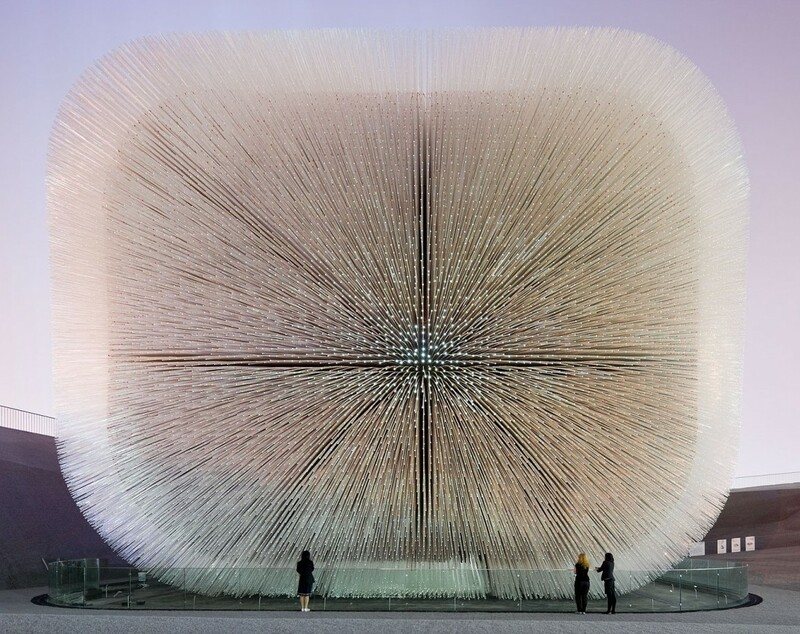 Heatherwick’s innovative approach is now in demand all over the world, and the lecture will highlight the broad range of his designs. Anthea Streeter studied the Fine and Decorative Arts in London and continued her studies at Harvard University. It was while at Harvard, where there was great enthusiasm for American design, that she became interested herself in 20th century architecture. Since returning from America she has taught on courses in Oxford and London, lectured on the Country House course in Sussex, and for several private groups around the country. 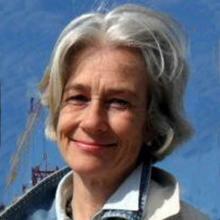 Her special interest is in the architecture and design of the 20th century.